How To Integrate AJAX-Chat With Question2Answer (Q2A)? 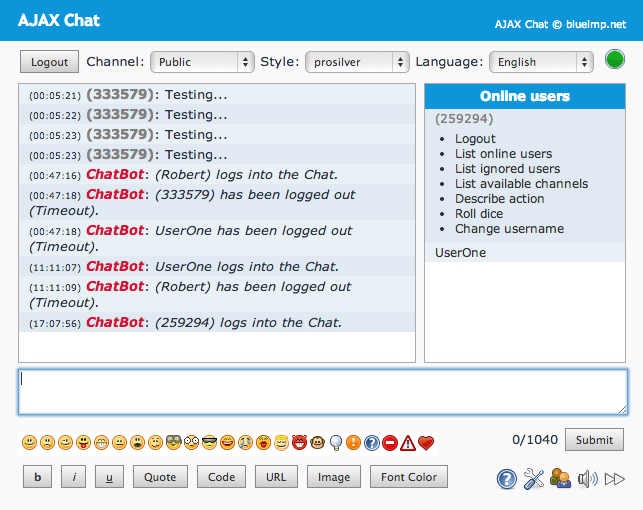 AJAX-Chat is one of the popular PHP & MySQL based chatting platforms out there and so is Question2Answer (Q2A) for hosting Question & Answer forums. 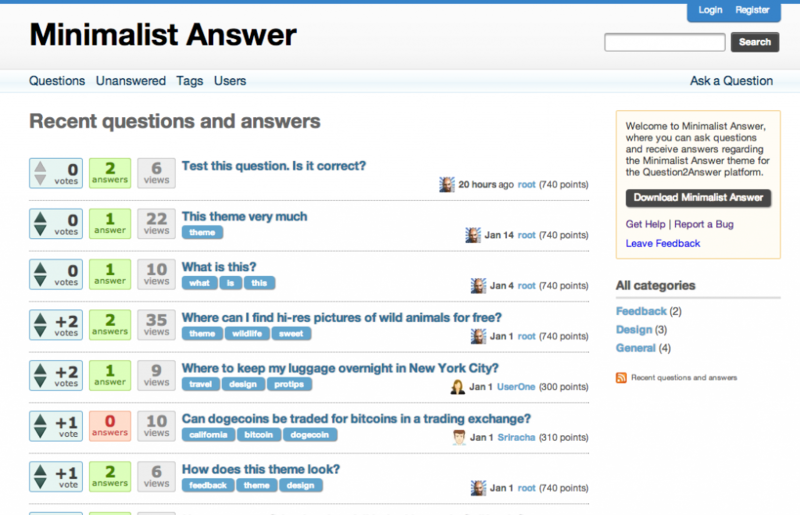 In this article we will tell you how you can provide your Question2Answer forum users with a cool chatroom feature for interacting online or do real-time discussions about various topics just like how stackoverflow does it. We will setup AJAX-Chat with Q2A such that whenever an user on your Q2A installation / site is logged-in he/she will be automatically logged into the chat too with the same Q2A username. Is that not cool? Now lets get started. First of all you need to download the latest version of both Question2Answer and AJAX-Chat and extract contents of both and upload to your server. You can skip this step if you already have a working installation of Question2Answer (Q2A) or AJAX-Chat. You can have Q2A and AJAX-Chat both in different directories or have AJAX-Chat inside the Q2A directory. It really does not matter. Just make sure while configuring AJAX-Chat for Q2A, you specify the right directories and paths as we shall see soon. You do not want random people to log-into your AJAX-Chat installation and want only the Q2A users to be able to use the chat. Here is how we can assure this thing happens properly. All we do in this code snippet is that we check for the current login status of the Q2A user and then return a user object to AJAX-Chat that has details like the Q2A user id which will be used as the user's chat name and the user level in chat. And now we have to deal with the last part of the tutorial where-in we automate the login process, that is if a user is logged into Q2A site then he / she will automatically be logged onto AJAX-Chat as well. For this you have to add a new function called "initCustomRequestVars" in the CustomAJAXChat.php file (chat/lib/class/CustomAJAXChat.php). Prevent Un-registsred users to log into AJAX-Chat i.e. only users who have registered via Q2A can log into the chat rooms. I will write tutorials for these soon and update the links. Do keep watching this space. To remind you again you can check the demo for above integration on digitizormedia.com/qa (register and login first) and then open AJAX-Chat digitizormedia.com/qa/chat. You can also hire me or one of our developers to do the Q2A & AJAX-Chat integration for you by sending a mail to [email protected] and we will get back to you.